America's WildRead: Please take the WILD READ Survey and check out our 2012 schedule!!! Please take the WILD READ Survey and check out our 2012 schedule!!! Also go to our WILD READ 2012 schedule to see what's on tap for the new year! 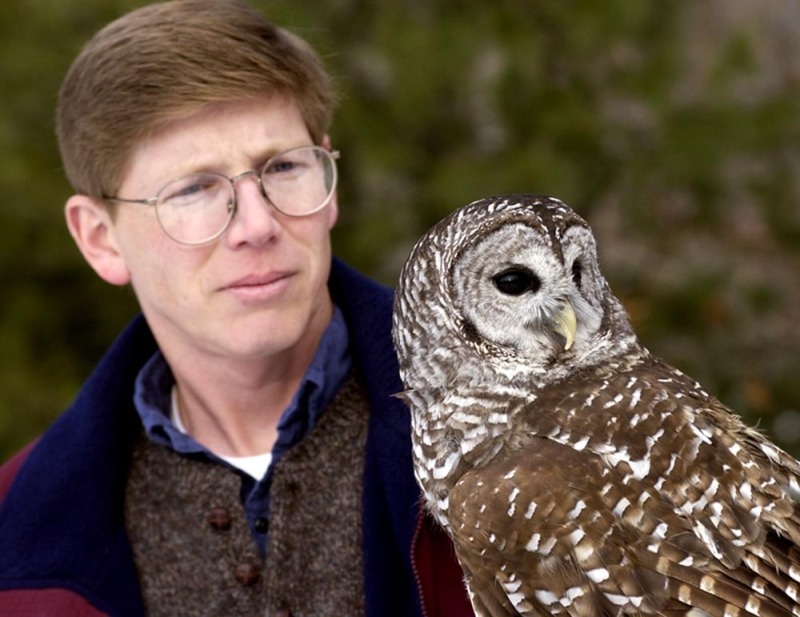 We are very excited to hear from our January moderator Scott Weidensaul when we discuss his book Return to Wild America: A Yearlong Search for the Continent's Natural Soul. 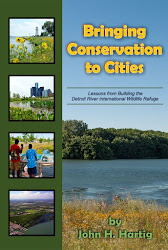 We just added our own Detroit River International Wildlife Refuge refuge manager John Hartig as our February discussion moderator as we discuss his book Burning Rivers: Revival of Four Urban-Industrial Rivers that Caught on Fire. Happy holidays from your WILD READ team!